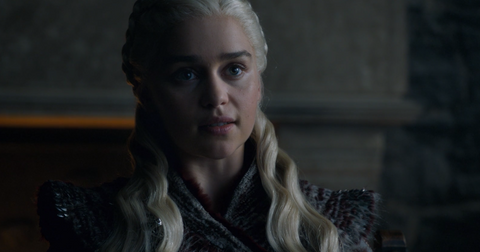 There are a lot of themes in Game of Thrones, but one of the biggest is moral ambiguity. There's not one character of significance who is wholly good and though a few could be categorized as wholly evil — Ramsay Bolton and Joffrey Baratheon come to mind — even those have had sparks of humanity. Perhaps one of the most morally complicated characters in the series is Ser Jorah Mormont, who was exiled from Westeros for some pretty major crimes. 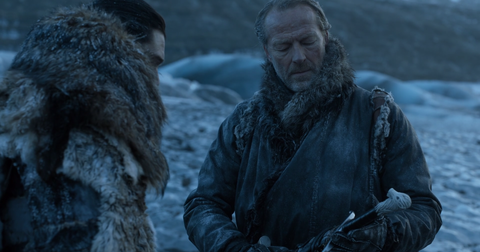 However, it's been so long at this point since we really explored Jorah's misdeeds, you might need a refresher. Here's why Jorah is persona non grata on Bear Island. How did Ser Jorah betray House Mormont? 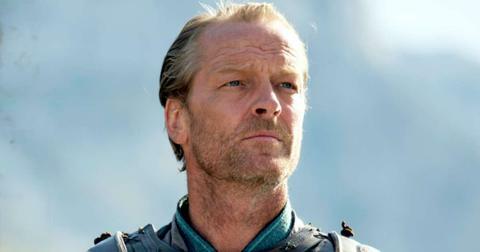 Jorah was at one point the head of House Mormont, after his father left to join the Night's Watch. He was knighted by King Robert Baratheon for his valor during the Greyjoy Rebellion. 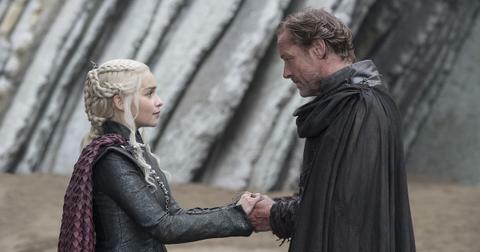 Jorah then married Lynesse Hightower after his first wife died from pregnancy complications. And it should be noted that Jorah has a type, because Lynesse looked a lot like Daenerys, and he worshipped her much the way he does the Khaleesi. He loved his wife so much, he let her spend all his money, and he resorted to becoming a slaver to support the lifestyle to which she became accustomed. 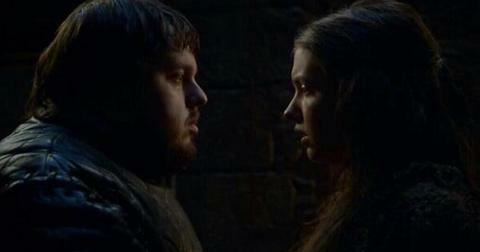 Slavery is a major sin in Westeros and when he was caught, he was sure to be executed by Ned Stark for his crimes. Instead of meeting his fate, Jorah fled across the Narrow Sea to the Free Cities in Essos. Despite his exile, Jorah becomes a spy in Varys the Spider's network tasked with keeping the crown up to date on the Targaryens' activities. But Jorah ends up falling in love with the Unburnt Queen of the Andals herself. In fact, he's offered a pardon but instead of returning to Westeros, he sticks around to help advise Dany. So, why did Ned Stark hate Jorah so much? Aside from the obvious fact that Jorah is a slave trafficker, Ned was quite loyal to Robert Baratheon and saw Ser Mormont as an opportunist and a traitor who would say anything to get a pardon. 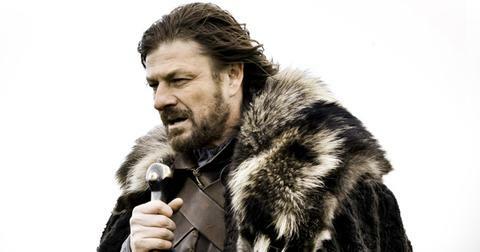 Ned being a very black-and-white law-and-order type wasn't a fan, both because of the way Jorah tarnished his northern family's name, but the way he fled punishment for his crimes. Honor was very big with Ned, which is probably why he's dead now. (Look, I'm just calling it like I see it here). To be fair, Jorah seems to hate Jorah enough for anyone. 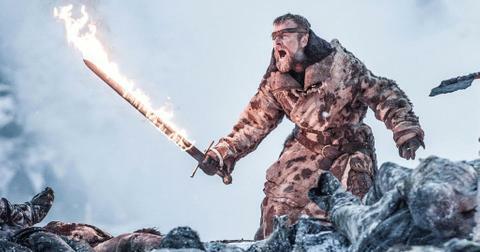 He told Jon Snow, who was mentored by Jorah's father Jeor during their time together in the Night's watch, that his father "deserved a better son," and therefore Jon has more of a right to the family's sword, Longclaw, than he does. "I brought shame into my house. I broke my father’s heart," he said. "I forfeited the right to claim this sword. It's yours, may it serve you well and your children after you." How are Jorah and Lyanna Mormont related? 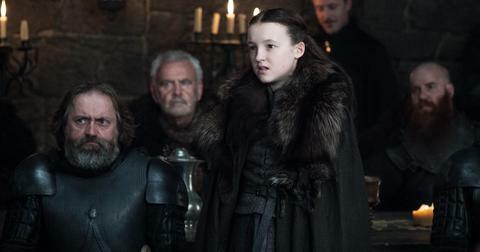 Due to Jorah's disgrace, leadership of House Mormont passed to the next in line, and Jorah has no known siblings. Therefore, leadership passed to his cousins. In the books, Jorah has four cousins born to his aunt Maege and her husband, whose name is unknown. 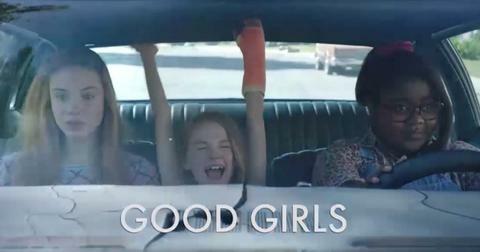 Lyanna is actually the youngest of these four women. However, like her book counterpart, the Game of Thrones version of Lyanna is fiercely loyal to the Starks and gives zero Fs. While it's too late for Jorah to get his father's forgiveness, Jon Snow is a bit more forgiving than his father, and it's possible he can be redeemed with the Mormonts through the King in the North.